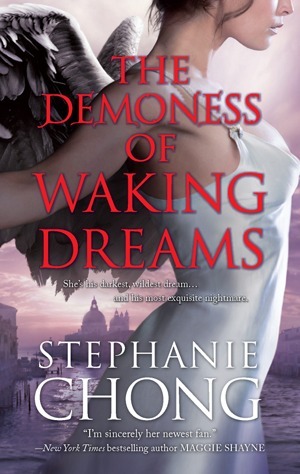 I haven’t done a Cover Love post in a while, mostly because with Paranormal April Fools’ underway, there was already more than enough content on the blog! So, now I’m gonna catch up wit my discovery of the last 2-3 weeks =) Buckle up! I find it really hard to pick a favorite from that bunch! 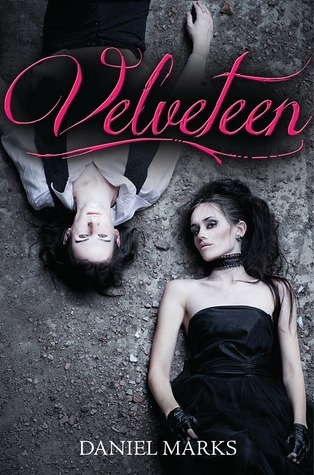 Velveteen is super pretty, but the description didn’t really grab me. I also really like the style of Kiss of Steel and Incarnation! I could keep staring at these kind of posts forever. :D Thanks for sharing! 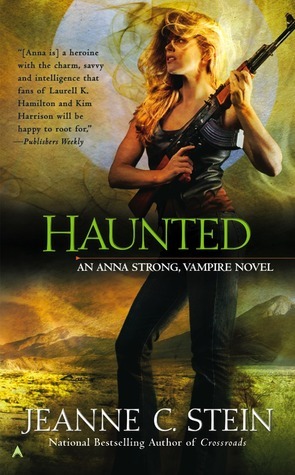 This is the first time I have scene the new Outpost cover. Thank you, I can't wait till September . Alice In Zombieland is my favorite :). 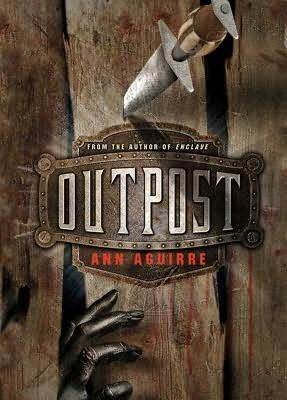 I love the Outpost cover! It's dramatic without giving too much away. 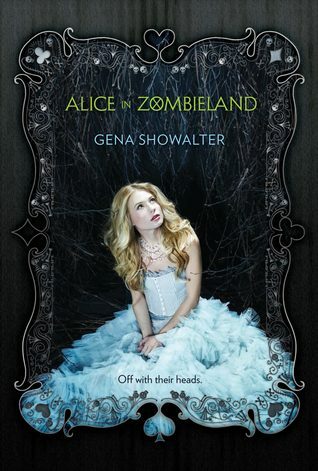 I am loving the Alice in Zombieland cover! 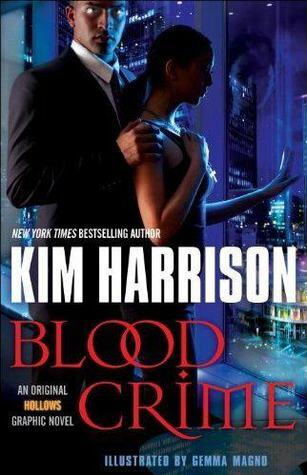 So gorgeous, I want to get this jus so it can look pretty on my shelf lol! 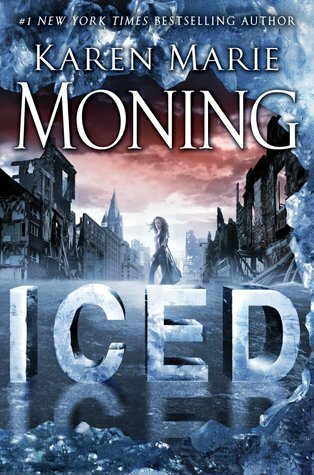 Incarnation appealed to me, so did Iced! 1. Alice in Wonderland is great! 2. 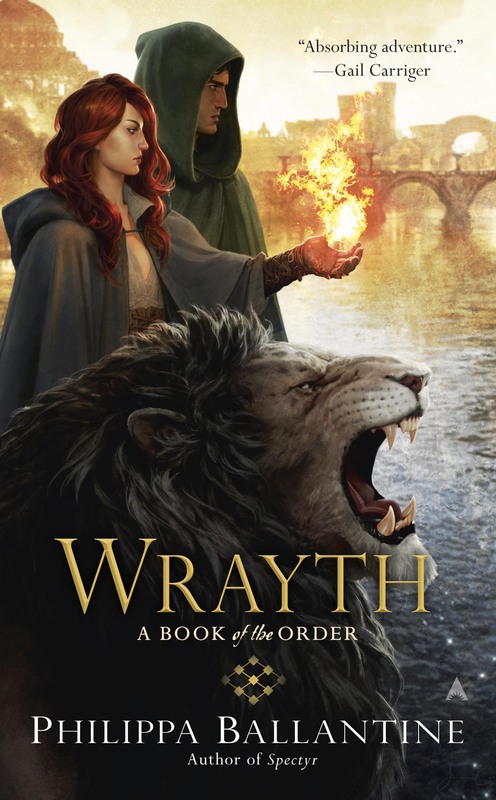 Gena Showalter is one of my favourite PNR authors! 3. Zombies are just awesome! I love the pooffy dress and the little skulls in the border. Thumbs up to the artist who designed it and his/her attention to detail. "Off with their heads." -- I love it! 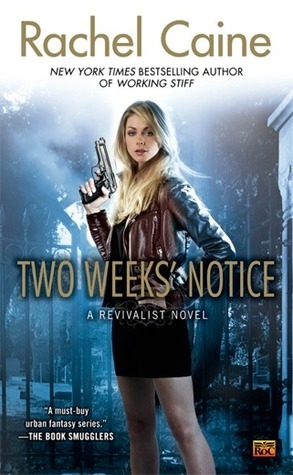 Also, I'm really anticipating Two Weeks Notice and Iced since I loved the other books in those series!! Can't wait for those! 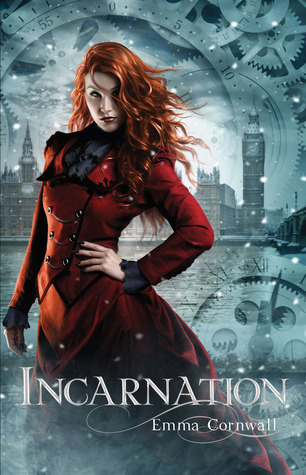 The cover to Incarnation looks pretty awesome too. It's indeed gorgeous. 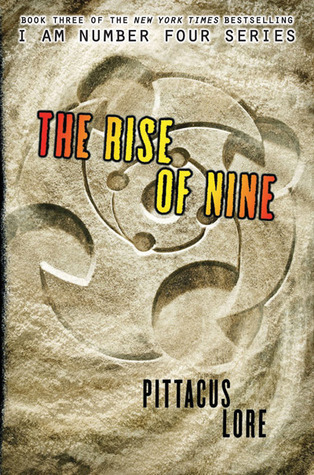 I don't know if I'll read it though, I'm not a big zombie fan.